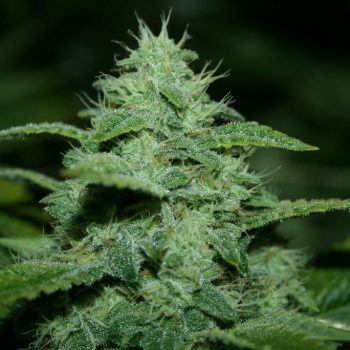 skunk Archives - Oregon Green Seed - a breeder-direct Pacific Northwest Cannabis seed company. 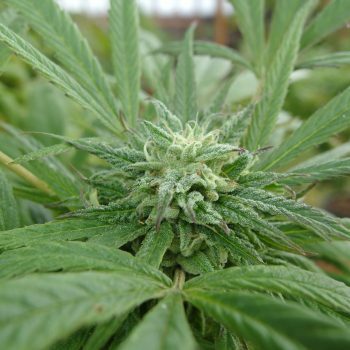 Oregon Green Seed – a breeder-direct Pacific Northwest Cannabis seed company. Cannabis seed bred and grown in the USA. I received the seeds today. Thanks for the extra variety. Nice freebie! They just came in the mail. Thanks for the extras. They will all be happy with our organic peppers and tomatoes! Please see our website and come out anytime for great organic veggies and plants! Will recommend your website to my close friends that may like to try your fine product. Your order is placed in a protective sleeve, then packaged in a plain, padded bubble envelope. Our website/name is not on the envelope - Only the necessary return and delivery addresses. Inconspicuous. Safe. Stealth. 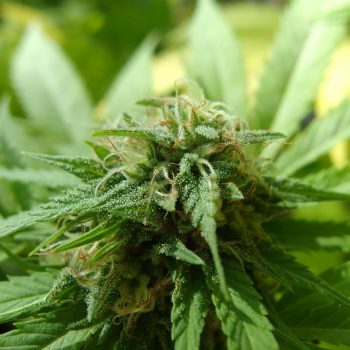 Oregon Green Seed – a breeder-direct Pacific Northwest Cannabis seed company. © 2019. All Rights Reserved. Powered by a custom installation of Wordpress.